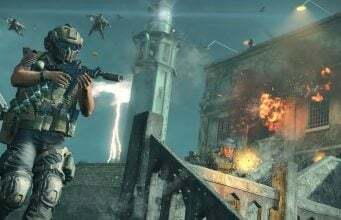 Activision and Blizzard have partnered to release an Ultimate Action Pack bundle on PlayStation 4 store and Xbox One store. 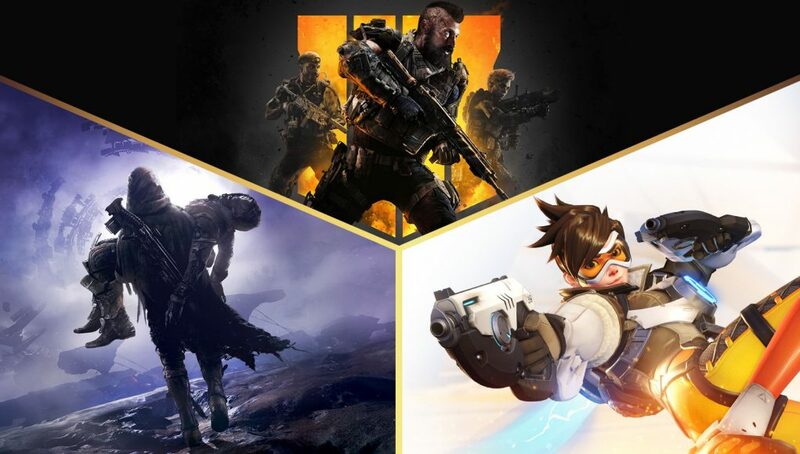 This new bundle includes Call of Duty: Black Ops 4, Destiny 2 Legendary Collection, Overwatch Legendary Edition. The bundle is currently available on sale for $79.99. The regular price is $159.99. The bundle includes all of the games for 50% off. Elevate your PS4 or Xbox One experience with 3 amazing games! Destiny 2: Forsaken – Legendary Collection – Four story experiences. Eight worlds to explore. Thousands of rewards to discover. Take your place in the world of Overwatch®. Choose your hero from a cast of soldiers, scientists, adventurers and oddities. Join the ultimate team-based shooter. This is one of first times Activision and Blizzard have included games from their companies in a single bundle on platforms. There has been Call of Duty and Destiny bundles together in the past, but never with Overwatch.